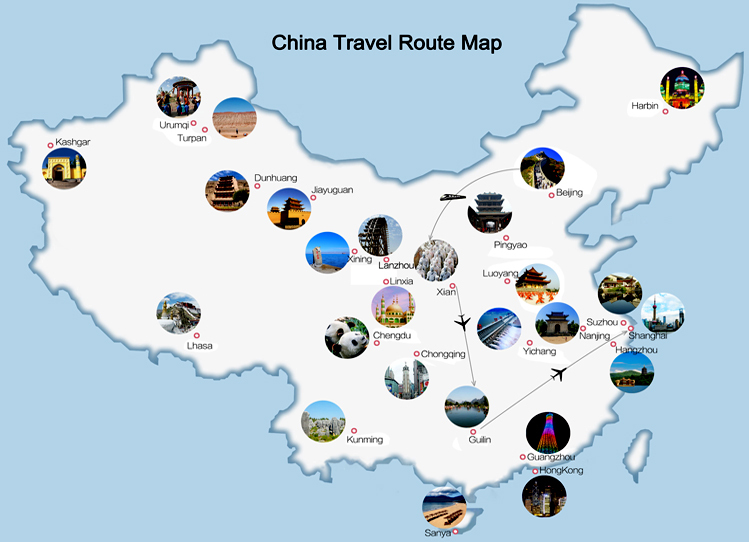 The prelude of your escorted China tour starts when you meet our professional local guide at Beijing Airport after reclaiming your luggage and clearing customs. 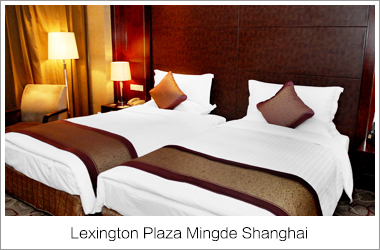 Your guide will accompany you in a comfortable vehicle to the hotel and help you with the check-in procedure. The rest of the day is left for you to have a good rest or to become familiar with our capital city on your own. Have breakfast at the hotel and be ready in your room at 8:00AM for further instruction of 700-acre guide. 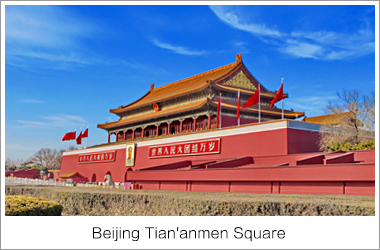 Then visit the massive Tian'anmen Square, then take a trip to the Old Hutongs, this tour will conclude your memorable Beijing trip. Taking the local rickshaw and traveling along the narrow lanes, you will get a close touch with the original Beijing lifestyle and culture. 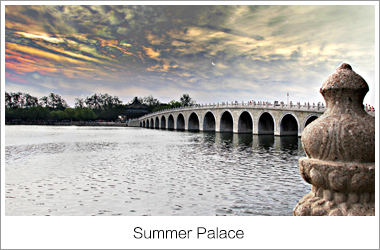 In the afternoon tour the Summer Palace and view the scenery of its lake (One-way boat cost is included). 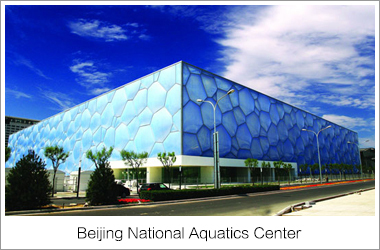 Then Drop off at Beijing Olympic Green on the way back to hotel If time and traffic permits! Those who want get into the stadiums of Bird’s Nest or Water Cub could buy tickets on the spot by their own. Optionally you can join the Chinese Kongfu Show with extra charge. 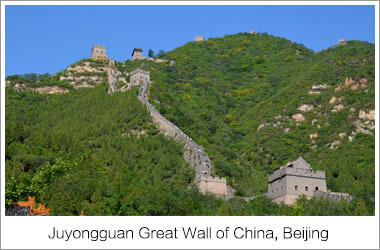 Today, ride to the legendary Great Wall of China and stand on its famous ramparts. 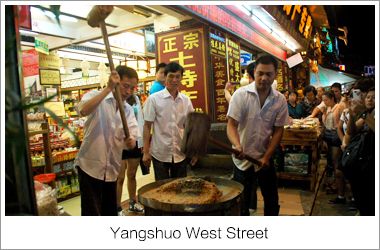 A local lunch is included, along with a visit to a jade or cloisonné enamel workshop. 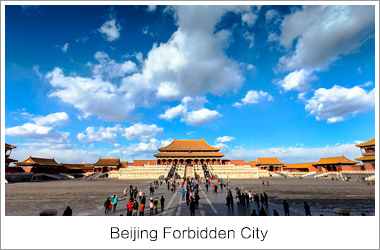 In the afternoon, then see the Forbidden City with its elegant palaces, pavilions and landscaped gardens, once open only to nobility. 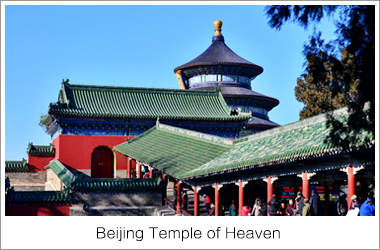 In the morning we will visit the Temple of Heaven, where the emperors worshipped the heavens in hopes of good harvests. 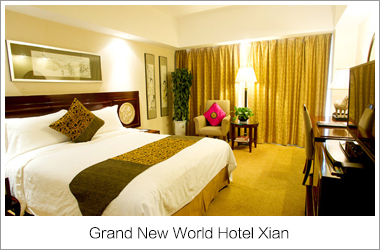 After lunch try the world-famous “China Speed” by taking high speed train to Xian. In the morning stroll on the Ancient City Wall. 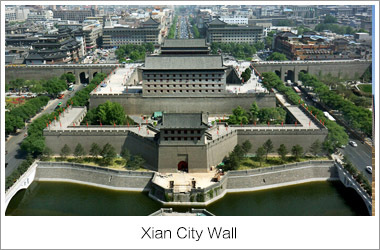 The wall is considered as the city’s landmark dividing it into the inner part and the outer part. 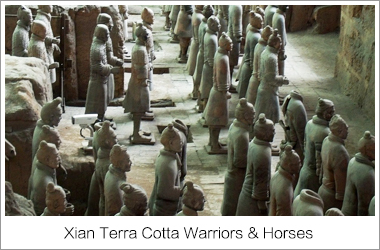 In the afternoon tour Xian’s archaeological wonder: 8,000 life-sized Terracotta Warriors buried with Emperor Qin Shi Huang, each soldier and horse molded in incredible detail, after a visit to a Terra-cotta workshop our next stop is the Muslim Quarter where you can have a walk or try some local snacks. In the evening you can choose to enjoy the Tang Dynasty Music and Dance Show (optional). 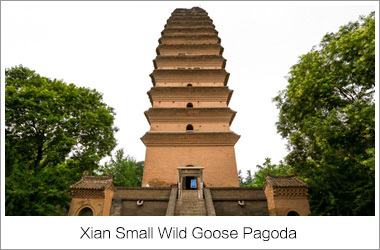 In the morning we will Visit Xi’an Museum, a modern, well-organized museum traces the history of Xi'an from prehistory to Qing dynasty, then the Small Wild Goose Pagoda, an important cultural relic and one of the remaining symbols of ancient Xi’an. 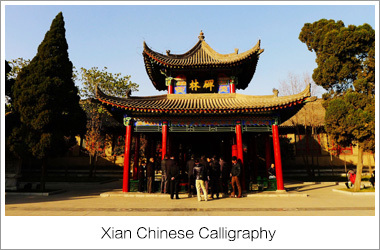 At last, we will spend some time learning Chinese Calligraphy, this traditional Chinese art is not only a means of communication, but also a means of expressing a person's inner world in an aesthetic sense. 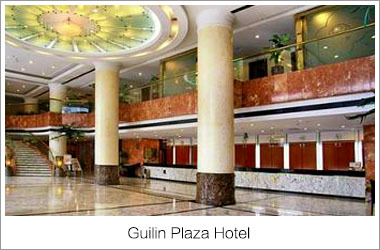 Fly to Guilin and check in at the hotel. 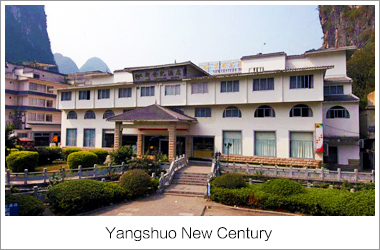 Today we will visit China South Pearl Museum, considered as the symbol of health, longevity and wealth, pearls have always been loved by all people through the history of the world. 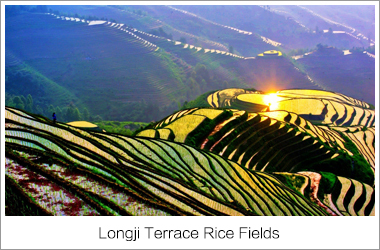 Then we will drive to Longji Terrace Rice Fields, the fields offer some of the most fantastic scenery in China. The rice terraces are built into the hillsides, and look like great chains or ribbons as they wind around the contours in tiered bands. 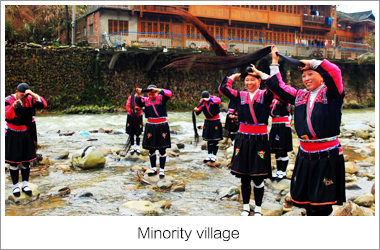 There are quite a few villages where the ethnic Zhuang and Yao people inhabit, we will visit one of those Minority village before transfer back to Guilin. 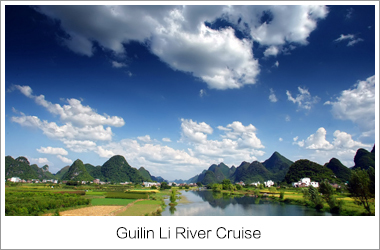 Enjoy Li River Cruising for about 4.5 hours and arrive at Yangshuo, a small lovely town where we will stay overnight. Looking around the narrow but interesting Yangshuo West Street and Moon Hill, the hill offers some broad, panoramic views of the surrounding countryside, which is characterized by the knobby karst hills found throughout the region. An evening option is to enjoy the stunning Impression Liusanjie Show. 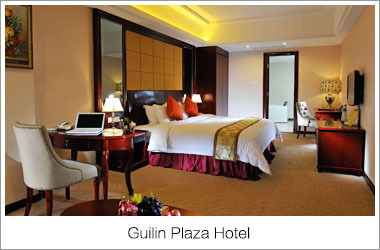 Transfer from Yangshuo town to Guilin. 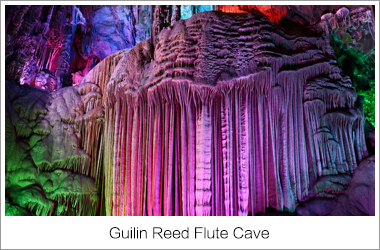 Then visit Reed Flute Cave. There are stalactites, stalagmites, stone curtains, stone columns and stone flowers, which look like scenic pictures and human figures and make up more than 30 attraction spots. Then we will visit Elephant Trunk Hill, the limestone that deposited at the sea bottom 360 million years ago formed the rock, and a cave from west through east came into being about 12,000 years ago as the river water washed and dissolved the stone, and the rock with the cave looks just like an elephant sucking water with its trunk and then fly to Shanghai, China’s most modern metropolis. Optional program is cruising on the Huangpu River to see the enchanting night view of Shanghai. View the Shanghai Museum, Continue to Yuyuan Garden, a 16th century Ming period private garden/residence in the heart of Shanghai’s old Chinese quarter. 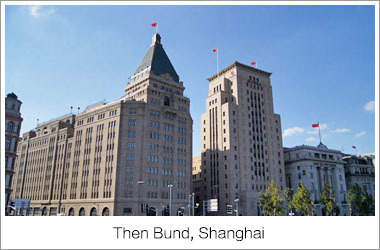 Along is the local bazaar and Shanghai Old Street. 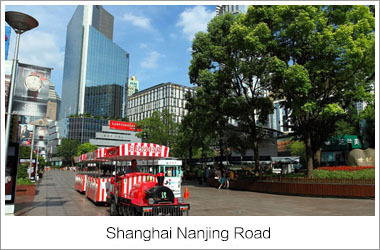 Visit Former French Concession District.. Stroll along the Bund and Nanjing Road to experience the thrills of old and modern Shanghai today. Tonight you can take an optional acrobatics show or enjoy night life at Xintiandi. After breakfast, you may have your FREE arrangement as long as you check out before 12:00, the hotel can help to keep your luggage after check out if you don’t want go to airport right away, the cost to Pudong Airport costs usually no more than 200CNY, you may also choose to book the drop off service with English speaking guide at 450CNY for a car. • Departure drop off in Shanghai. We suggest reconfirmation in advance if only one person request this tour! In our join-in group tours with fixed departure dates, you will share tour guide and tour bus service with other participants. Participants and group size may be different in each city but usually no more than 18 travelers. Participants may come from all over the world. Usually most of them speak English. Our local guide will be speaking English during his/her service. 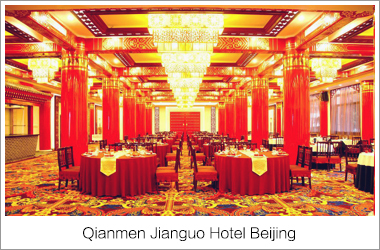 To meet every participant’s satisfaction to largest extent, local guide in each city will suggest optional sightseeing programs, special favor dinners or performance/show programs. These programs are not compulsive. You are on your own choice to buy them or not. Join-in group tours should be book at least 21 days prior to starting day of the tour. When you book please provide detailed information of your full names, passport numbers, telephone number, etc. The information must be correct, actual and valid. We will check availability for your required departing date. If your required tour is available we will then reply with confirmation details. 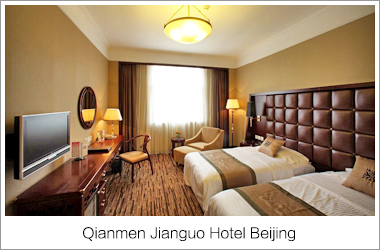 A prime location in Beijing’s business and commercial center, this hotel is perfect for businessmen and a convenient base for tourists. 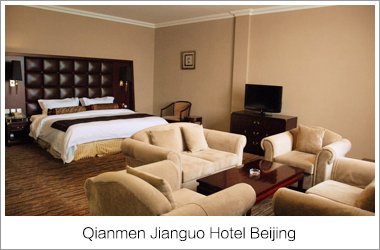 Qianmen Jianguo Hotel houses the Liyuan Theater, where singers from the world famous Bejing Opera perform. Beautiful Taoranting Park, a few minutes’ walk away, provides a leafy respite from the hectic city. The Temple of Heaven is within walking distance, and so too is the famed Liulichang Cultural Street. Tiananmen Square is three kilometers away. 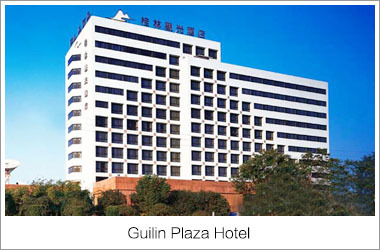 The hotel exterior may look old, but the rooms are modern and have been refurbished. 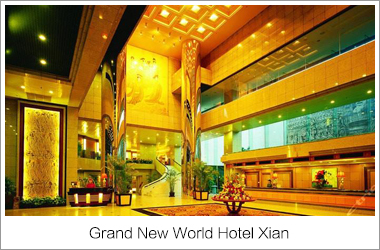 Good conference facilities, restaurants serving treats from several regions of China, and a large comfortable lobby enhance your stay. And do not forget to visit the famous Liyuan to enjoy traditional Beijing opera routines. 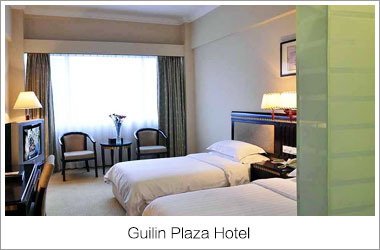 Suitable for leisure and business travelers, Guilin Plaza Hotel is located within close proximity to the city centre and several popular attractions. The airprot is half an hour away while the railway station is in close proximity to the hotel. 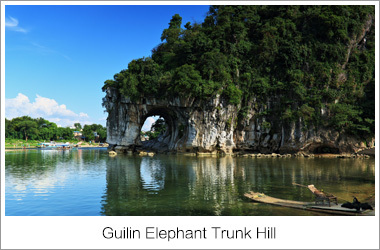 Car rental service are available for visiting nearby locations like Elephant Trunk Hill and Folded Brocade Hill. 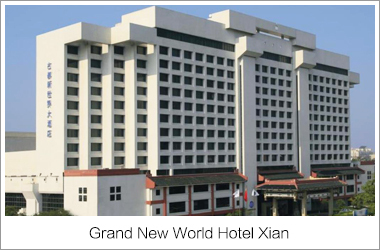 After a busy day of sightseeing and exploring Guilin, retire to the outdoor pool, sauna, or salon for a little relaxation, End the day dining in on local Chinese delicacies followed by a cocktail, wine, or beer at the on-site bar. 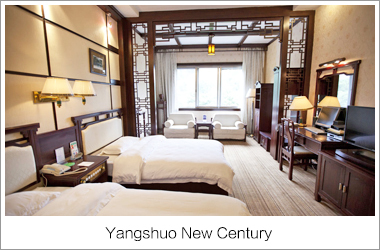 Yangshuo New Century Hotel is adjacent to the beautiful Yangshuo Park and occupies an area of more than 5000 meters. 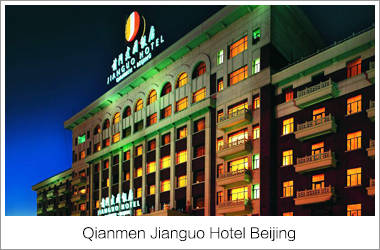 Having more than 270 guestrooms, it is a hotel which can receive foreign guests, with facilities and service standards up to a four-star criterion. 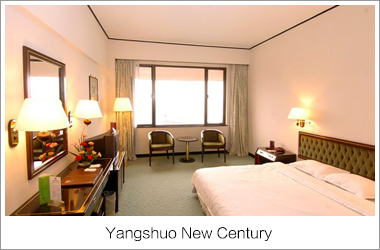 The guestrooms are well-equipped, quietly elegant in style and comfortable and warm. Each room has a bright and clean water closet with complete equipment and fine and applicable furniture, and color satellite TV, broad-band internet service. New Century Hotel has more than 390 dining seats. The Sunshine Cafeis in exuberant green and full of natural flavor and is your first choice for drinking tea, meeting with friends and business negotiation. The Conference Room has a capacity for 200 people and complete in function with equipment of wi-fi, microphone, moving projective screen, and multi-media projector. 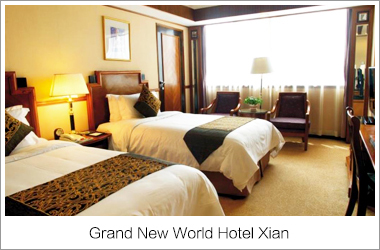 The hotel also has KTV box, shop, tourism department, business center, and healthcare center. 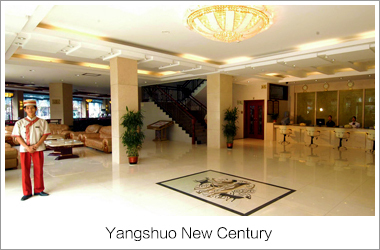 With quality service, the staff of New Century Hotel has received large numbers of foreign and domestic guests and has held many large noted domestic conferences. 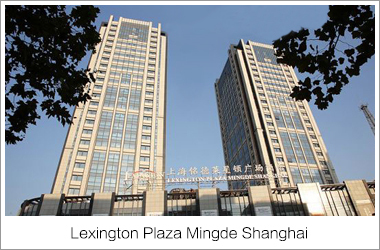 The Lexington Plaza Mingde Shanghai is the first luxury five star international hotel in the Zhabei area. 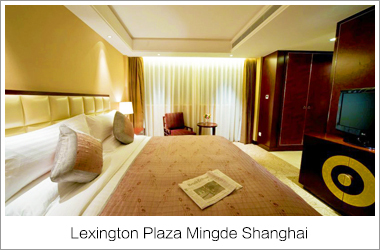 Strategically located in the city center, the hotel is within walking distance of the Shanghai Railway Station and Subway Station and allows for easy access to your business and leisure destinations. 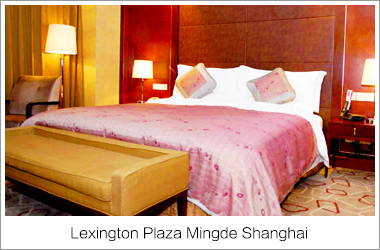 Our hotel is only 20 minutes from Hongqiao Airport and 45 minutes from Pudong International Airport. The impressive 28 story property features 288 spacious and elegantly decorated rooms offering breath taking views of the city below. All accommodations are equipped with broadband Internet access, spacious private baths, LCD televisions and VOD movie systems. Occupying the top three floors of the hotel, are our Executive Level accommodations, which include complimentary breakfast, access to the Executive Meeting Rooms and Lounge, and complimentary evening cocktails.